Disclaimer: I received samples of product at ShiftCon in 2015. All opinions are my own, no other compensation given. I confess – I was one of those people that didn’t believe in washing my face with oil. 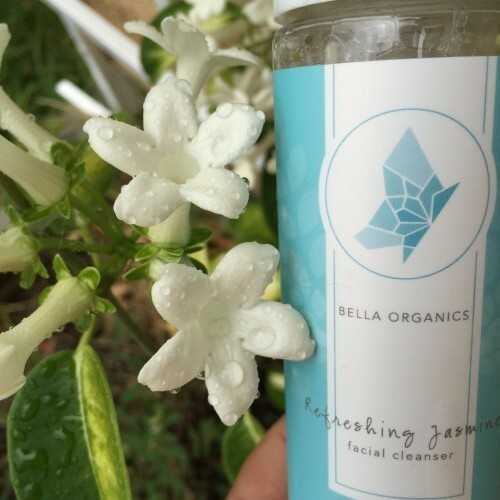 But at ShiftCon I was handed a full-size sample of the jasmine facial cleanser from Bella Organics and, well, I’m not above taking things for free, so I decided to consider it. 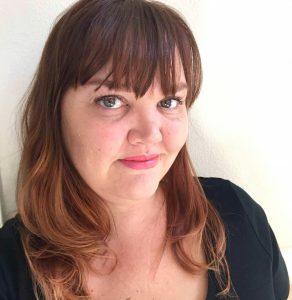 And I thought about how my face had changed since having kids – with meds, stress, and the trouble I have chugging enough water in the day. I am so glad I decided to keep that bottle. This stuff leaves my face clean and fresh and no need for moisturizer, which I love. I trade off between using this was and using a scrub in the shower, and I’ve seen an improvement in my hormonal breakouts, dryness issues, and I just feel like its luxurious. The mint takes a couple washed to get used to, but now I take that moment to breathe in the scent and imagine my skin luxuriating in a mini spa of its own. Which, as busy as I can be, is usually one of my only slow moments in a day. Oh, and I’ve had the same bottle since September, so it’s a good buy! I also got a couple samples of their deodorant, which I mostly have kept in the diaper bag for any times I feel I need some refreshing (hello hot and sunny amusement park trips!) I was recommended the lemongrass since I live in SoCal and, in the summer, it gets pretty sweltering, but I actually have had a lot of success with the vanilla mint – I mean, if I forget I have just deodorant on and actually make it over 6 hours running around without getting stinky, I think it is a winner. They also have some amazing sounding lip balms, lotions, and a well-rated anti-aging cream. And their coconut-lime scrub and body butter sounds like a much more affordable version of an island vacation. Have you tried any Bella Organics products? Which one did you like?